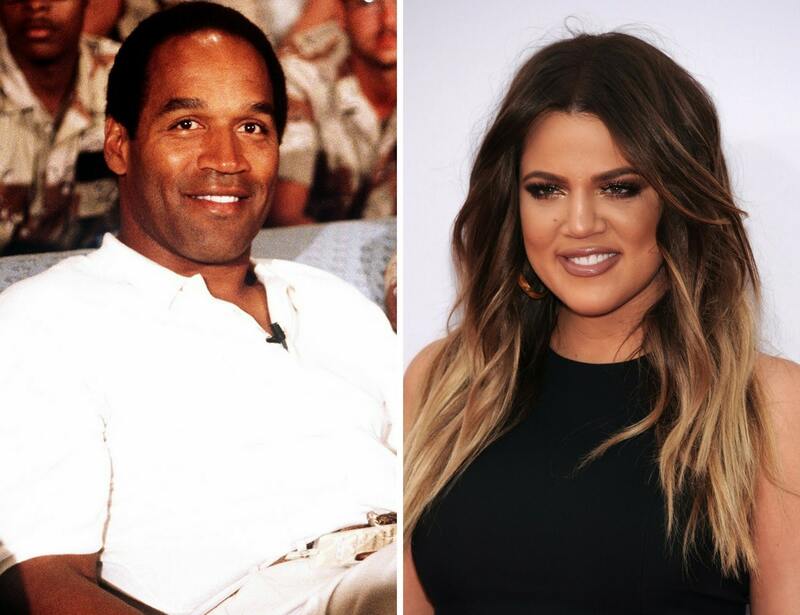 Since the debut of Keeping Up With The Kardashians, fans have believed that Khloé, the third Kardashian daughter is actually the daughter of OJ Simpson. One proof for is that Kim and Kourtney are both shorter than Khloé and have a notably different complexion. Additionally, Robert Kardashian is 5’7″ while OJ Simpson is 6’1″. Furthermore, Kris admits to having an affair during her ‘midlife crisis’ and Khloé was conceived when Kris was 29. Before Kris and Robert divorced, the Simpsons and Kardashians were close friends, so it’s plausible that the two had an affair. The smoking gun is that Robert’s ex-wife, Ellen Pierson told the tabloids that Robert had admitted that Khloe was not his biological daughter. Despite the fact that Khloé refuses to get a paternity test she has a strong resemblance to OJ Simpson’s daughter Sydney.